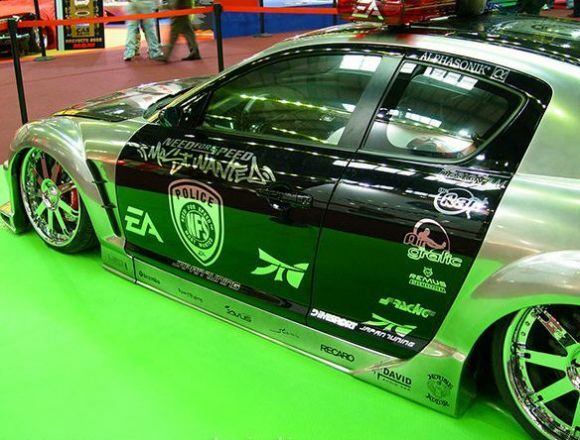 "Need for Speed: Underground (NFSU) is a racing video game, developed and published by Electronic Arts in 2003. It is part of the Need for Speed series of games. 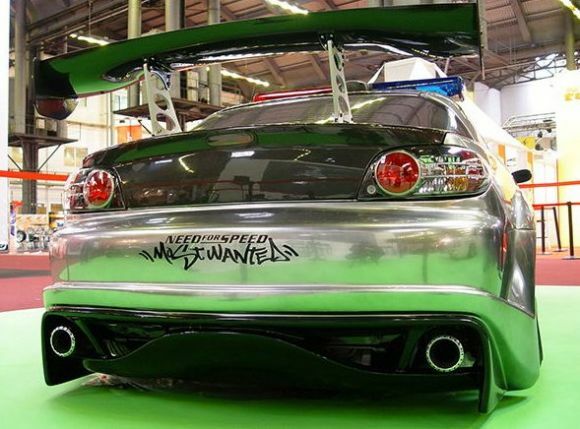 Its premise (highly tuned, customised cars participating in llegal street races) was likely inspired by the Import Scene and the movies The Fast and the Furious and 2 Fast 2 Furious." 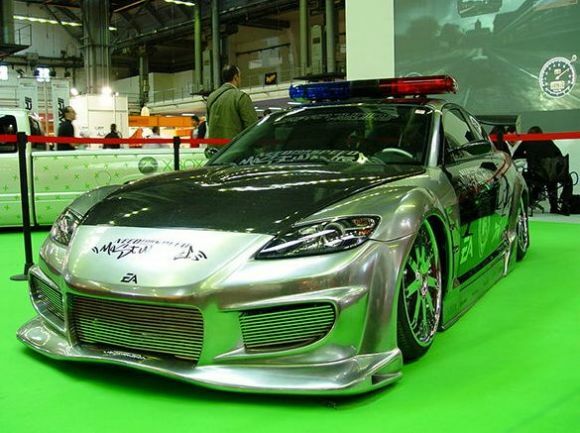 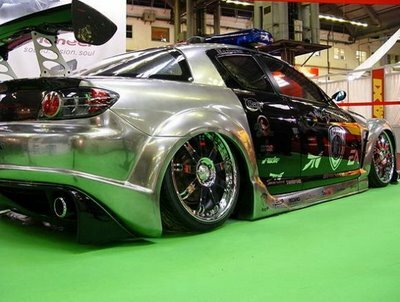 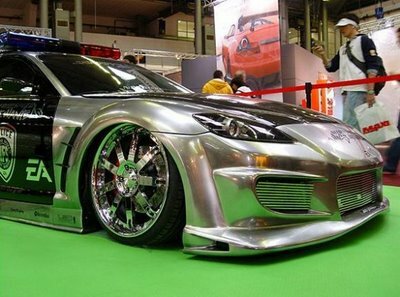 NFS ( Game & Movie ) have a huge impact on our society.Now we can see the impact in this car. 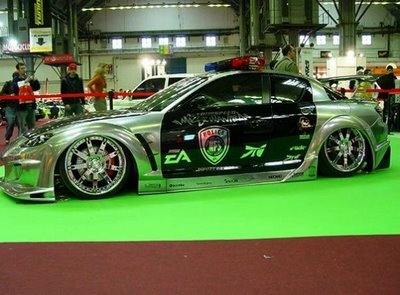 That would be "need for speed: most wanted"